Southern Valley is a female-owned and family-operated company that supplies produce across the East Coast, throughout the United States, and northward to Canada. Their signature product is the Pole-Grown Cucumber. 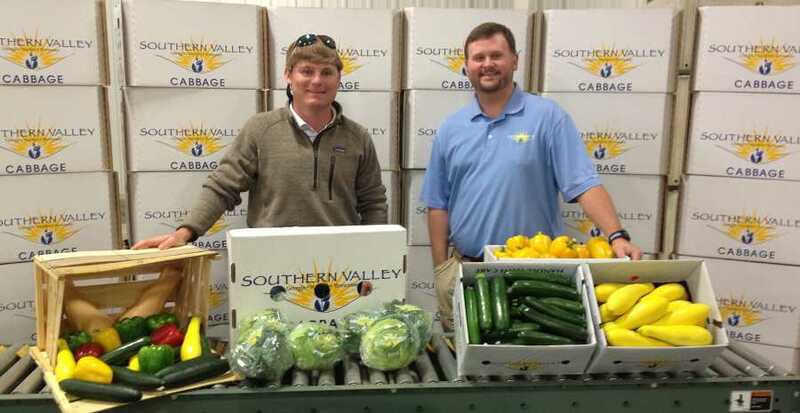 In addition to prized cucumbers, Southern Valley also grows yellow squash, green beans, zucchini, bell peppers, specialty peppers in 12 different varieties, eggplant, pickles, cabbage, hard squash, and sweet corn. Mathis went on to add that Southern Valley is planning on moving forward with additional electric audits for the farm, farm facilities, greenhouses, wells, and labor housing. 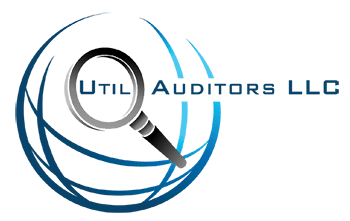 Once complete, Southern Valley plans to work with Util Auditors to complete a complete telecommunications audit to evaluate optimization and cost reduction opportunities.